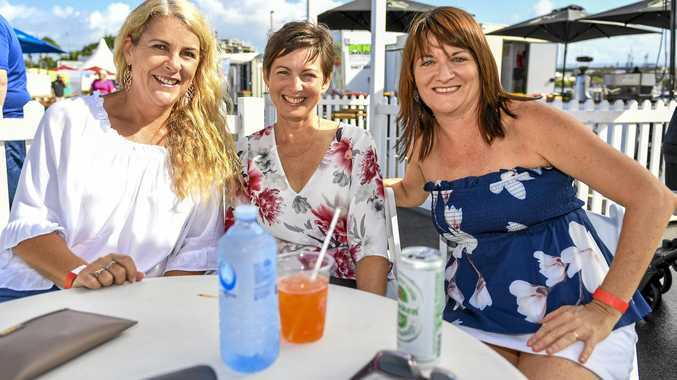 LOCAL diners were thrilled to meet Gladstone's favourite Wiggle last week. 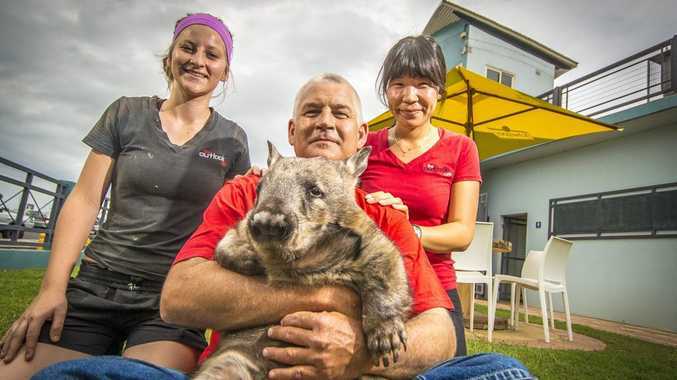 The eight-year-old, 22kg southern hairy nosed wombat greeted tourists at the Outlook Cafe where she willingly submitted to offers of tummy scratches. The placid Wiggles usually resides in Mount Larcom at Safe Haven, a local sanctuary for Australian wildlife. Project manager Peter Brooks said that wombats were very much like humans in behaviour. "Wiggles is one of our hand-raised wombats," he said. "She is part of our research and breeding facility looking to bring several wombat species out of critical endangerment."